Established in the year 1996, we "N.K. 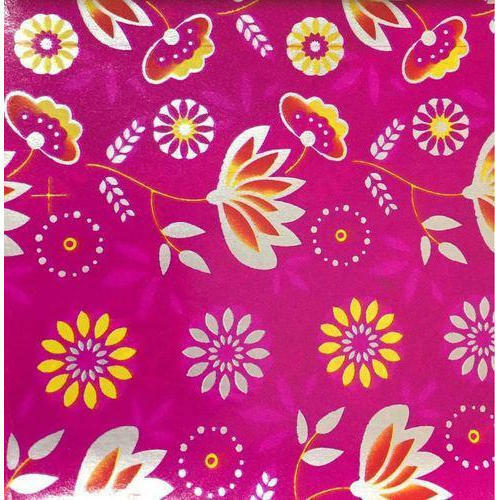 Enterprises" is involved in manufacturing and wholeasaling a huge compilation of Abri Paper, BOPP Gift Wrap, Holographic Gift Wrap and many more. Manufactured making use of supreme in class material and progressive tools and technology; these are in conformism with the guidelines defined by the market. Along with this, these are tested on a set of norms prior final delivery of the order.